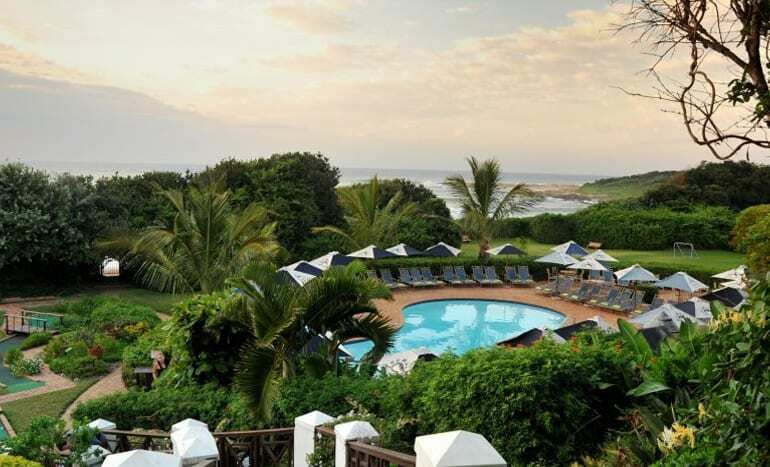 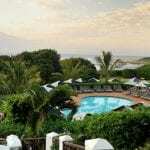 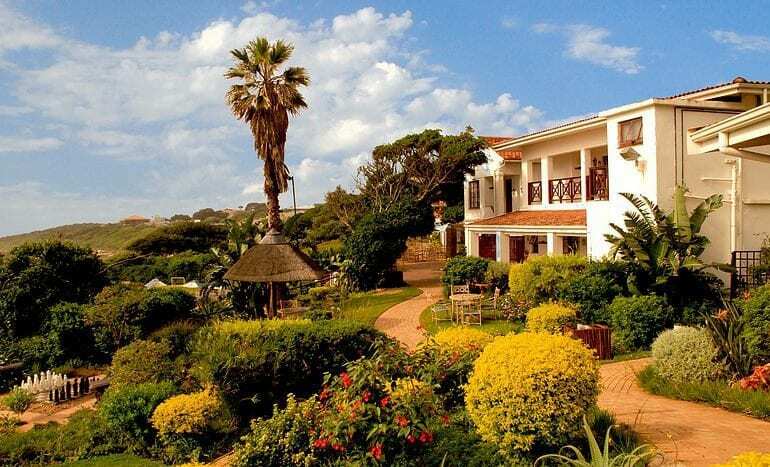 Pumula Beach Hotel has stunning views of the Indian Ocean and the best seaside location on the KwaZulu-Natal South Coast. 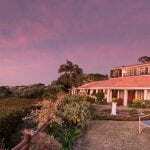 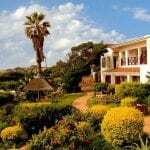 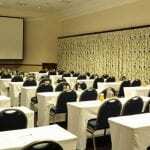 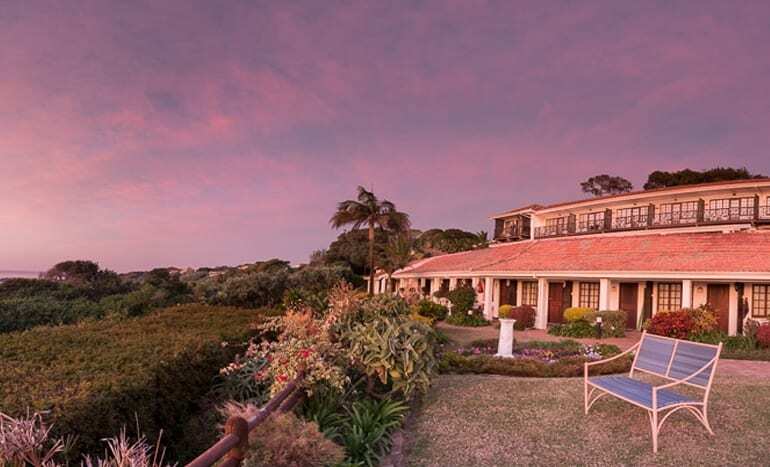 Situated 100 km south of Durban, it makes an ideal venue for relaxing, stress-free conferences. 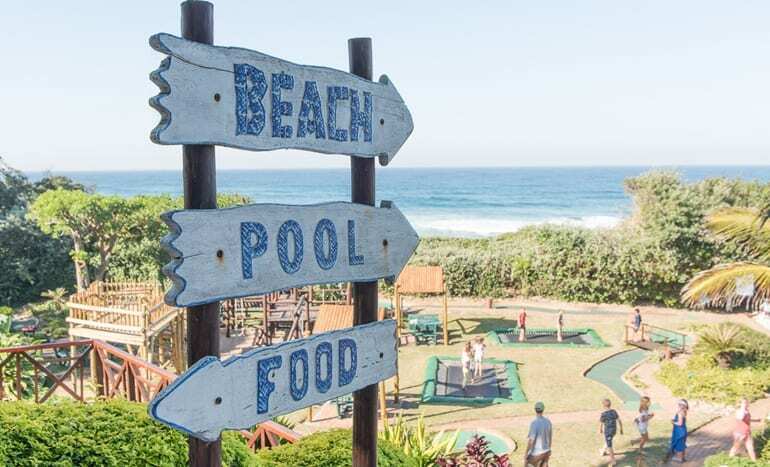 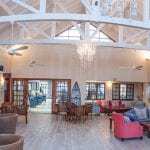 Situated on a Blue Flag status beach, alongside the warm Indian Ocean, Pumula Beach Hotel is a mere hour’s drive south of Durban. 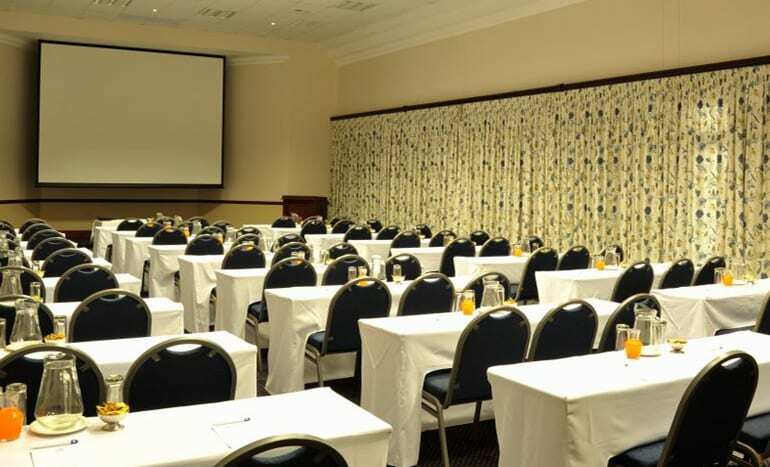 With four conference rooms, seating up to 140 delegates, Pumula Beach Hotel offers the ultimate conference experience. 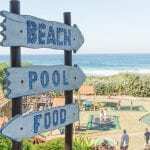 The hotel offers a variety of dining options. 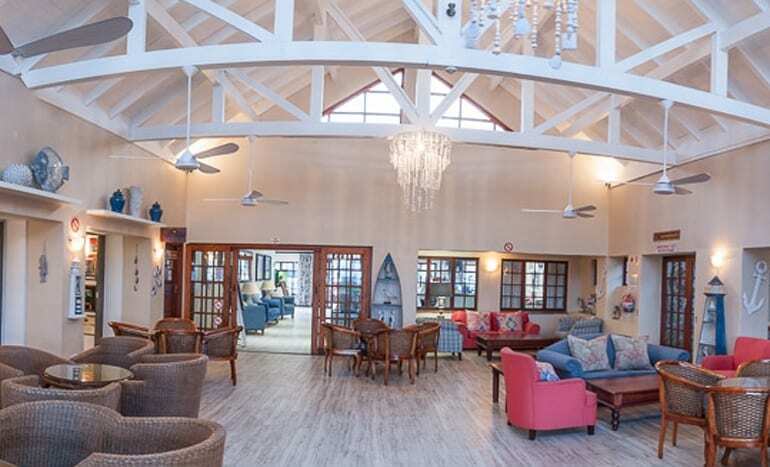 There are a variety of room options to suit all needs.